Don'T Miss This Gorgeous Traditional 3 Bedroom/2.5 Bath Home In Lassiter Hs/East Cobb School District! Soaring Ceilings In The 2 Story Foyer Highlight The Formal Living And Dining Area Before Leading To An Open Concept Eat-In Kitchen/Living With Fireplace. The average asking price of a 3 bedroom Marietta home in this zip code is $248,870 (21.0% less than this home). 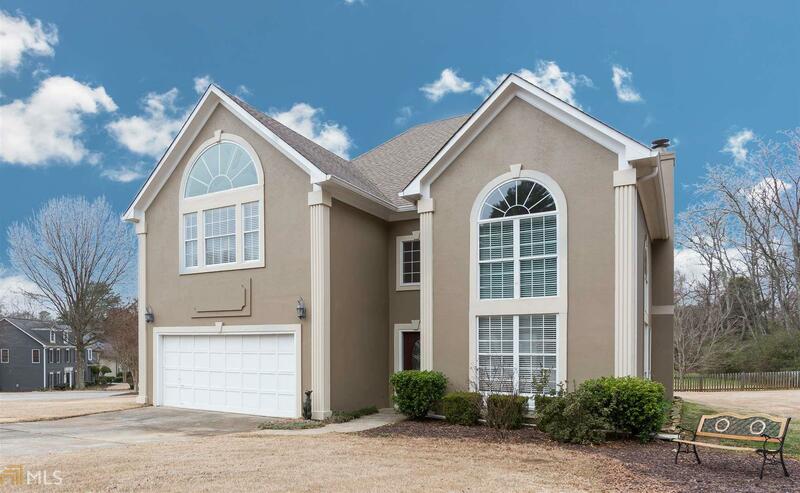 This home is priced at $105/sqft, which is 18.4% less than similar homes in the 30066 zip code. Listing Courtesy of Keller Williams Realty Consult. 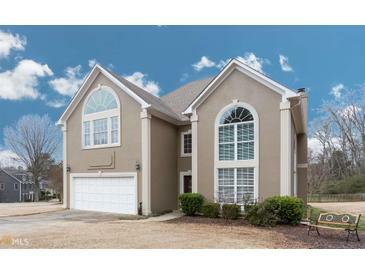 4950 Chalden Ln Ne # 1, Marietta GA is a single family home of 3006 sqft and is currently priced at $314,900 . This single family home has 3 bedrooms and was built in 1990. A comparable home for sale at 4217 Mountain Rd Ne in Marietta is listed at $389,000. This home on 4950 Chalden Ln Ne # 1 has decreased in price by $10,000 and the last change was on 3/7/2019. In addition to single family homes, EasyStreet also makes it easy to find Condos and Foreclosures in Marietta, GA. Willows At Chastain, Vickery Park and Thornbrook are nearby neighborhoods. MLS 8522939 has been posted on this site since 2/8/2019 (76 days ago).